New Orleans is often referred to as the “most unique” city in America. It is world-known for its famous cuisine, music and its annual Mardi Gras celebrations. New Orleans was established by French colonists and strongly influenced by their European culture. 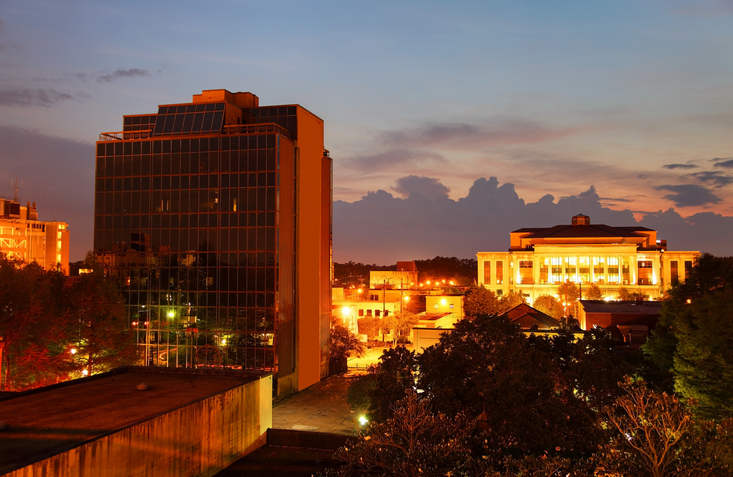 The city is known for its distinct French and Spanish Creole architecture, as well as its diverse heritage. The French Quarter, the oldest neighborhood in the city, is a streetcar ride from the New Orleans office. Locals and tourists enjoy the city’s museums and landmarks. New Orleans is home to The National WWII Museum, the Confederate Memorial Hall, the Contemporary Arts Center, the Louisiana Children’s Museum, the New Orleans Museum of Art, and the Ogden Museum of Southern Art. 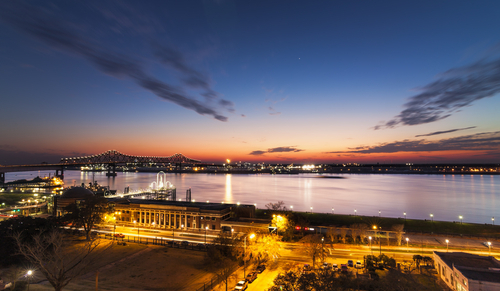 The beautiful nature of New Orleans can be experienced at the Audubon Nature Institute, Longue Vue House and Gardens, the New Orleans Botanical Garden, and City Park. Professional sports is another thing that locals love. New Orleans is home to the 2009 Super Bowl XLIV champion New Orleans Saints, the New Orleans Pelicans, and the New Orleans Baby Cakes. Each year New Orleans hosts the Sugar Bowl, the New Orleans Bowl and the Zurich Classic, a PGA golf tournament. 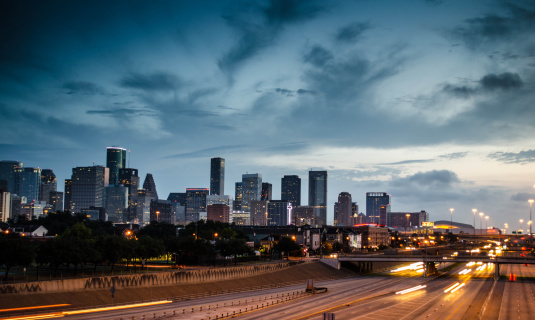 Even in the aftermath of Hurricane Katrina in 2005, the city and its residents continue to demonstrate the tenacity and civic pride that have made New Orleans such a distinctive part of the national landscape. 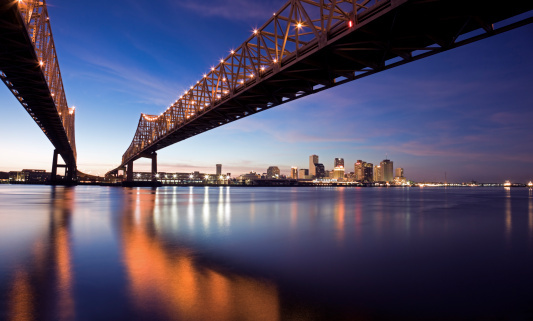 Although tourism is a primary driver of the region’s economy, New Orleans offers a diverse economic environment in which to maintain a successful law practice. Our local clients include leading members of the oil and gas, banking and maritime industries.